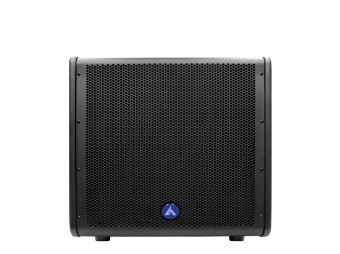 PowerBox is a powerful 3-in-1 fixture equipped with a high-power tri-color laser, 2 4-in-1 10W LEDs in its effect section and 105 3-in-1 0.2W LEDs in its strobe & wash function. 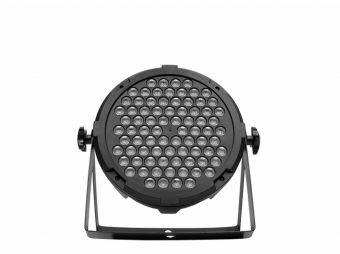 Designed to provide both power and versatility, the fixture features pre-designed laser effects, outstanding coverage, 15 color macros and 8 built-in shows. Last but not least, PowerBox sports 5 operating mode, among which stands out a practical remote control that allows the user to execute the different functions of the fixture remotely. One team, multiple solutions. Dimensions: 223x486x208 mm. / 8.7x19x8.2 in. Weight: 5.2 Kg. / 11.5 Lbs.